Mothers of children, birth-kindergarten, meet every other Friday (September-May) from 9-11am. Meetings include breakfast, speakers, discussion, crafts, and activities that seek to meet the unique needs of mothers of young children. MOPS is an international, interdenominational Christian group that welcomes all moms in the greater Chelsea area. While moms are meeting, trained and loving MOPPETS caregivers provide stories, crafts, and playtime for their children. There is no fee for your young child(ren) to participate. We do however recommend that you pre-register for MOPPETS when you enroll in MOPS. Space in the MOPPETS program is limited and will be filled on a first-come, first serve basis. Mission of MOPS: To encourage, equip and develop every mother of preschoolers to realize her potential as a woman, mother and leader in the name of Jesus Christ. MOPS exists for every mom - urban, suburban, and rural moms, stay-at-home and working moms, teen, single, and married moms - moms with different lifestyles who all share a similar desire to be the very best moms they can be! 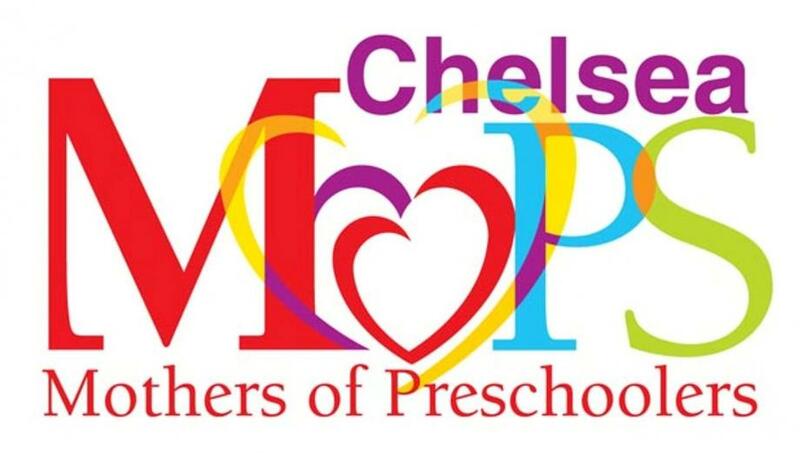 For more information about Chelsea MOPS, including meeting dates and registration forms, please visit the Chelsea MOPS website at www.chelseamops.org. Parents and/or guardians of College Age Students - Chelsea First UMC has a group for you!We meet 4 times during the school year to prepare care packages for all the college students of our church as well as for some EMU students who have aged out of the foster care system. In addition to preparing care packages, we spend some time discussing the challenges (and joys!) of being parents to college students and sharing experiences. Of course, there is typically some refreshments involved! If you are a parent/guardian of a college student and have not recently received an e-mail or would like to help supply items for the care packages, please contact the church office 734-475-8119. Even if you can not be part of the parent group, please send school year addresses of college students to Debbie as soon as you can. We would like every college student to receive a care package. Please also check the ADULT Ministries page for additional ministries that may be family oriented.